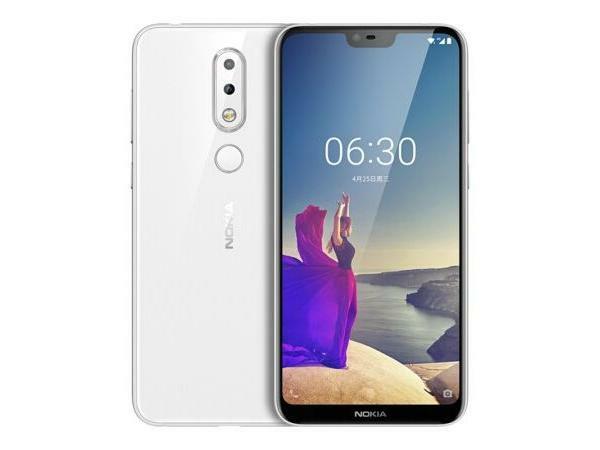 HMD Global has finally made the Nokia X6 global launch official. However, in the global launch, the phone makes its debut with a different name. It seems that Hong Kong might be the first recipient of the Nokia 6.1 Plus, the same phone as the Nokia X6, only with a different name. The phone is going to be part of the Android One program, meaning that it will have an optimised Android experience certified by Google. Also, it will be eligible for receiving quick updates, alongside monthly security patches. Nokia has released a teaser, dropping hints about the release of the phone in Taiwan. 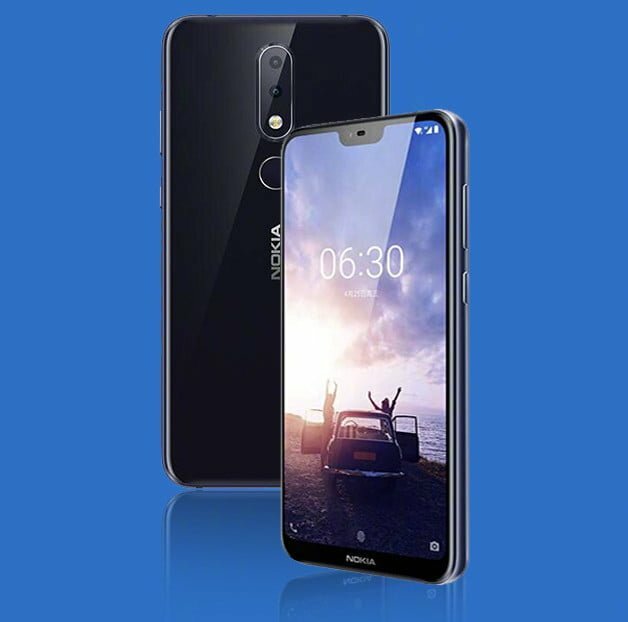 The Chinese version of the phone, which debuted in May with the name of Nokia X6 features a 5.8-inch Full HD+ (1080×2280 pixels) display with 2.5D Gorilla Glass 3 for scratch and impact resistance. The phone does come with the notch display and makes its debut as one of the very first phones by Nokia to have a notch. The aspect ratio of the screen is 19:9, and under the hood, it runs the octa-core Snapdragon 636 SoC, paired with 4GB RAM. The handset comes with 64GB of inbuilt storage which is expandable via microSD card up to 400GB. On the software front, the Nokia 6.1 Plus boots the latest Android 8.1 Oreo. The Nokia 6.1 Plus boasts of a dual rear camera setup comprising of a 16MP+5MP shooter sporting a f/2.0 aperture and 1-micron pixels. The front camera is a 16MP one, with the same f/2.0 aperture and 1-micron pixel sensor. The Nokia 6.1 Plus makes its debut with AI features which enhance the photos shot with the camera. The AI features will include optimised colour contrast, depth of field and portrait lighting effects, as well face recognition. There is also going to be HDR support. The Nokia exclusive Bothie feature also makes its way to the phone. This feature lets users utilise both front and rear cameras simultaneously. As for connectivity, the Nokia 6.1 offers 4G VoLTE, Wi-Fi 802.11ac, Bluetooth v5.0, GPS/ A-GPS, a 3.5mm headphone jack, and a USB Type-C port. Sensors include an accelerometer, ambient light sensor, digital compass, gyroscope, and proximity sensor. To achieve more screen to body ratio, the fingerprint sensor has been shifted to the rear. The phone packs a 3060mAh battery, and the company claims that with the 18W charger, the phone will be able to achieve 50% of charge in 30 minutes thanks to the Quick Charge 3.0. The dimensions of the phone measure 147.2×70.98×7.99mm (excluding the camera lens), going up to 8.59mm with the lens, and it weighs 151 grams. Interestingly, the phone has been made official in Hong Kong, and it will start retailing at the price of HKD 2,288 (approx. Rs 20,100). The Nokia 6.1 Plus will land in stores in Hong Kong on July 24. The colour options will include Blue and White colour. Like the teaser highlights, a launch in Taiwan might be on the way for Nokia. Also, it seems highly likely that the company will launch the phone in India given that the Indian market is an important one for HMD Global.